5130 | 5130CDN | 5120 | 5140CDN. New York Toner brand replacement, alternative to OEM product. 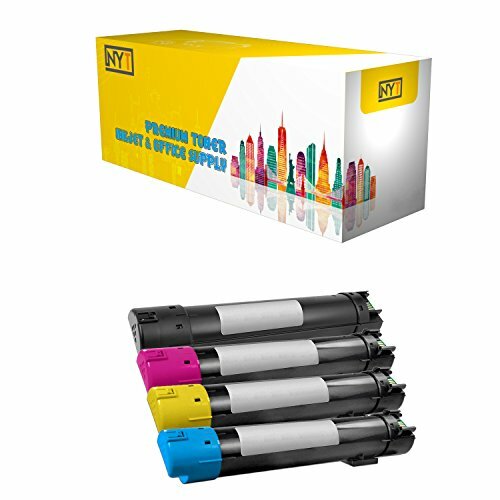 Content: Four High Yield Toner Cartridge | Color: Black Cyan Yellow Magenta | Page Yield: 12000 pages (based on 5% coverage per page). Compatibility: Dell 5130 BK C M Y . Dell- 5130 | 5130CDN | 5120 | 5140CDN. If you have any questions about this product by New York Toner, contact us by completing and submitting the form below. If you are looking for a specif part number, please include it with your message.